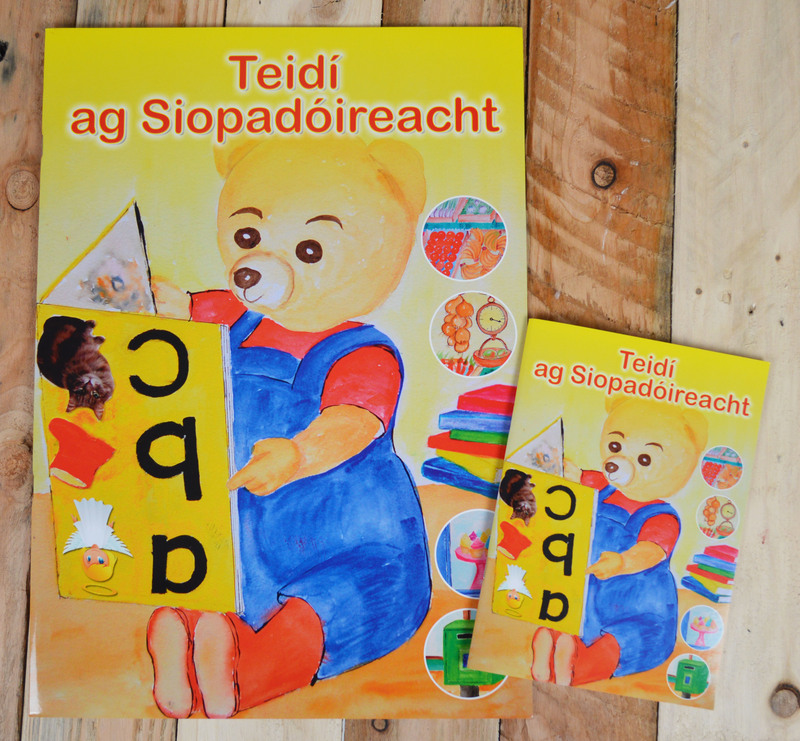 Home / Posts Tagged "Teidí ag Siopadóireacht"
Curious little Teidí goes shopping with his mother and gets into lots of mischief. A very funny read for all ages. *Available in A3 and A5.